Homes with roof decks are quite a sight to see. They can give your home that elegant look and can add value to your home as well. They may be a place for family gatherings, a romantic getaway at night, or a private, master bedroom deck. 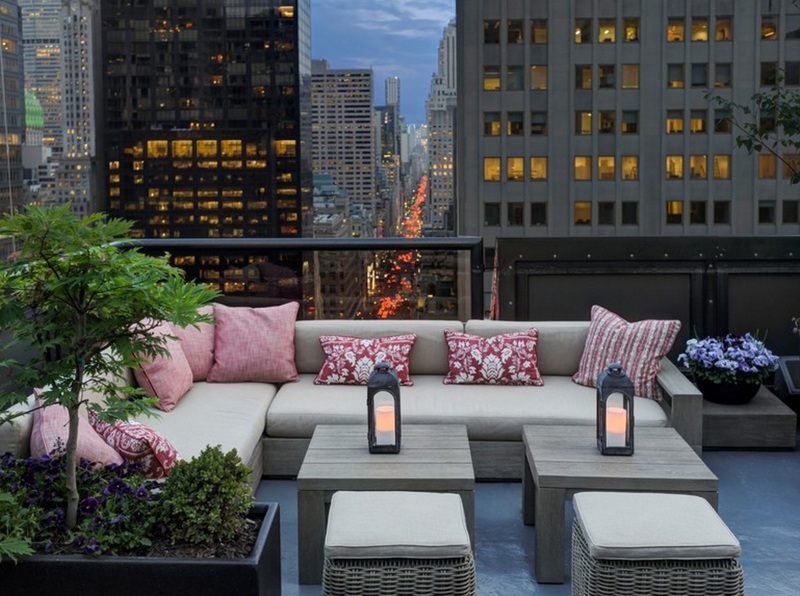 A lot of great summers can be spent right out on your rooftop deck. Some decks may be large enough for your whole family to enjoy an afternoon lunch or barbecue. You can play games with your children out on your rooftop deck too.